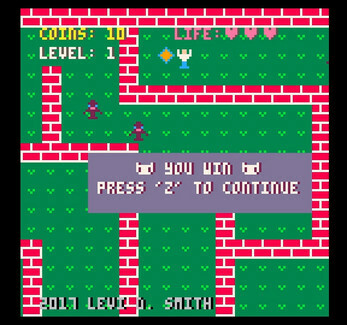 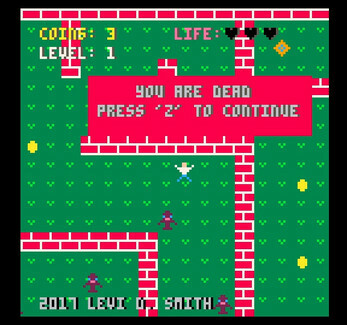 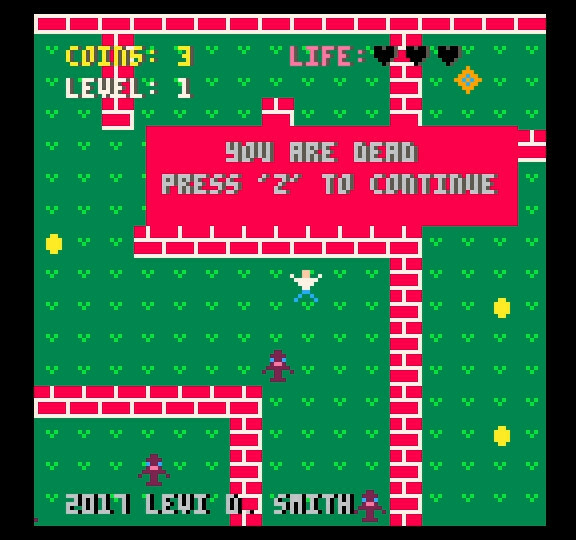 LEXIP is a game developed using the Pico-8 environment. 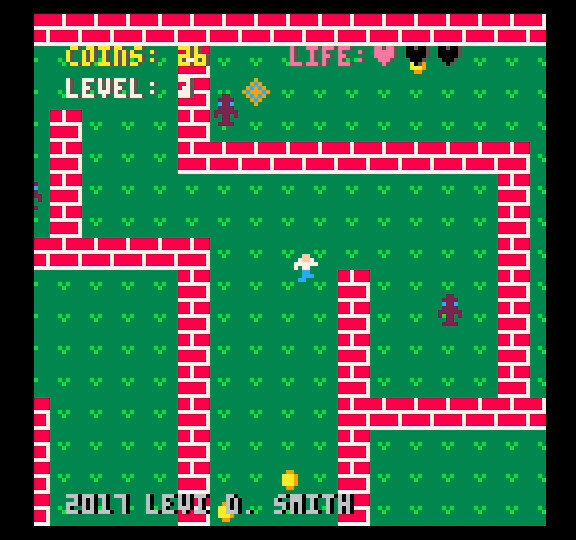 The game was developed for the Pico-8 Jam on Itch.io. 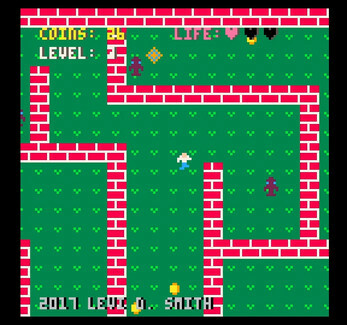 Help the guy avoid the aliens and escape the brick maze! 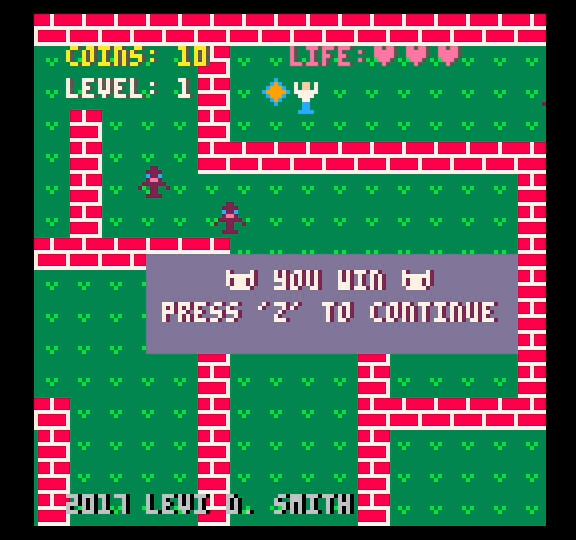 Collect coins along the way!